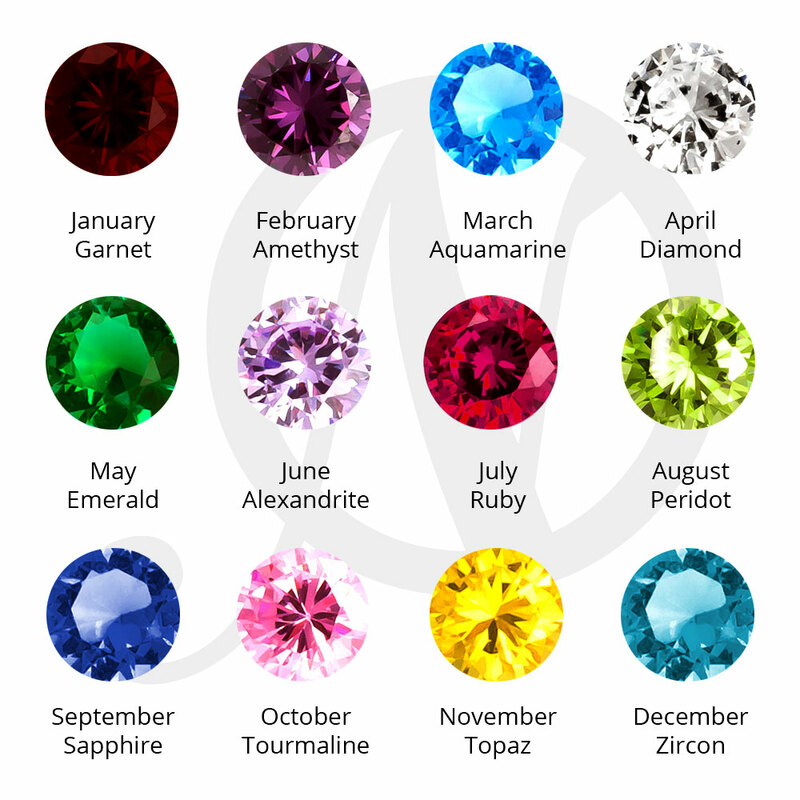 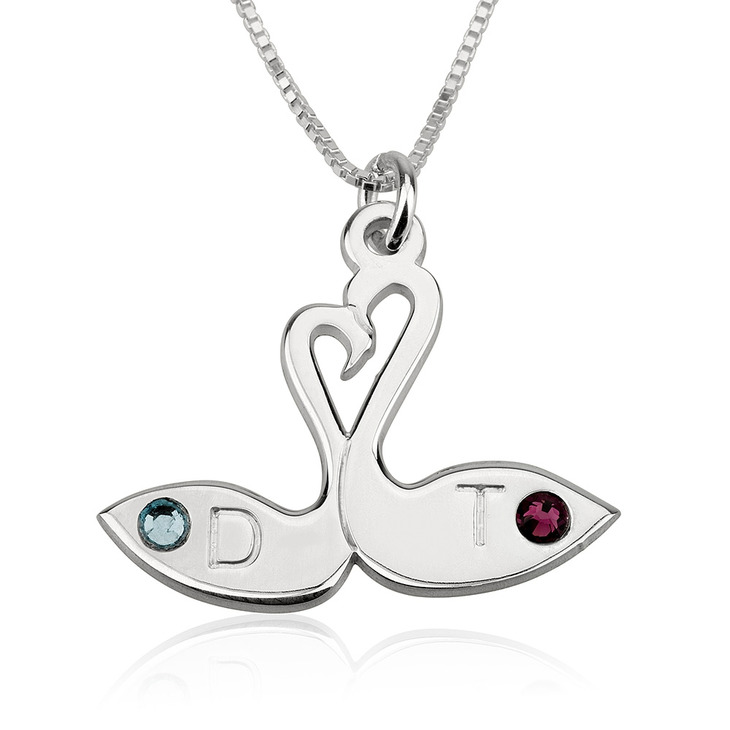 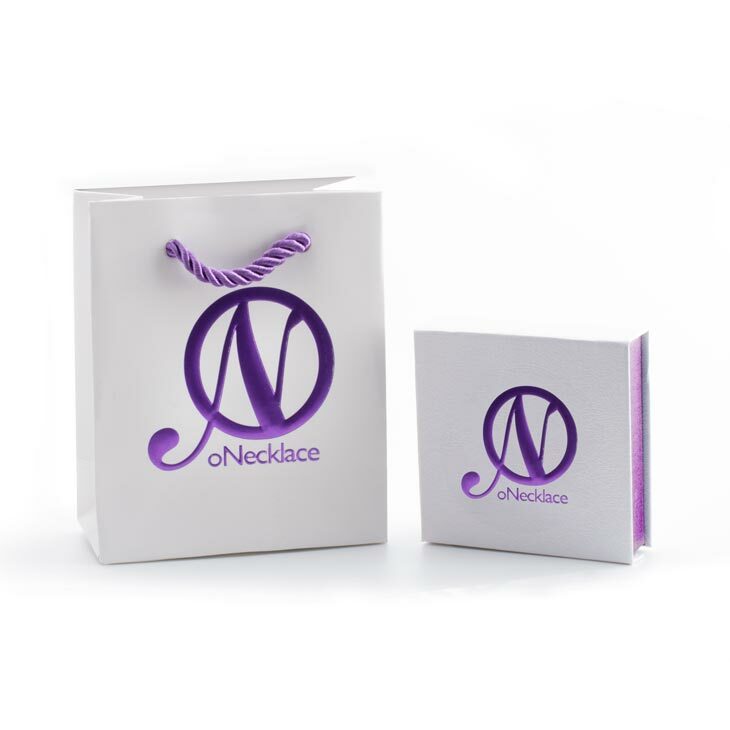 Capture a special love with oNecklace's original Sterling Silver Love Swans Birthstone Necklace. 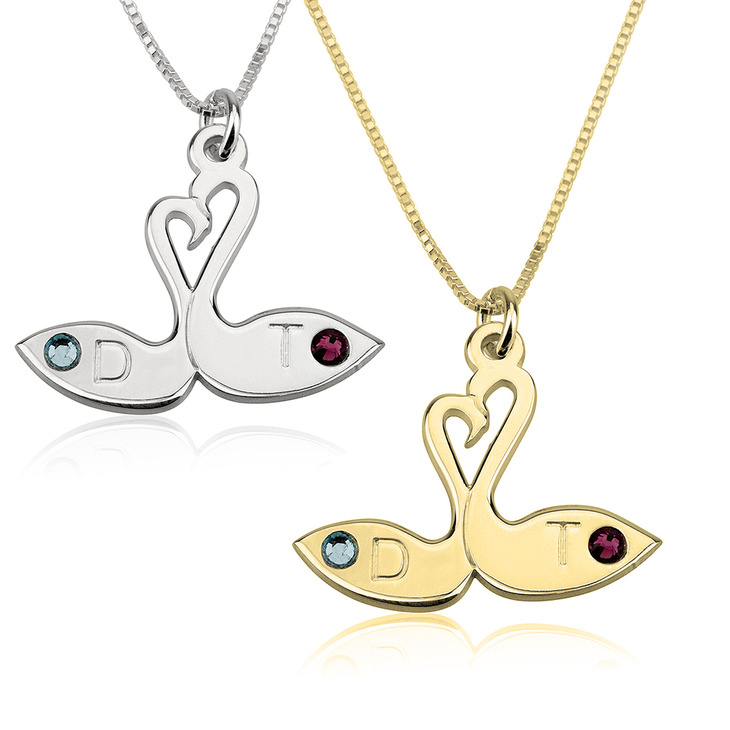 Two initials and birthstones are placed on this romantic love swans pendant necklace personalised just for you. 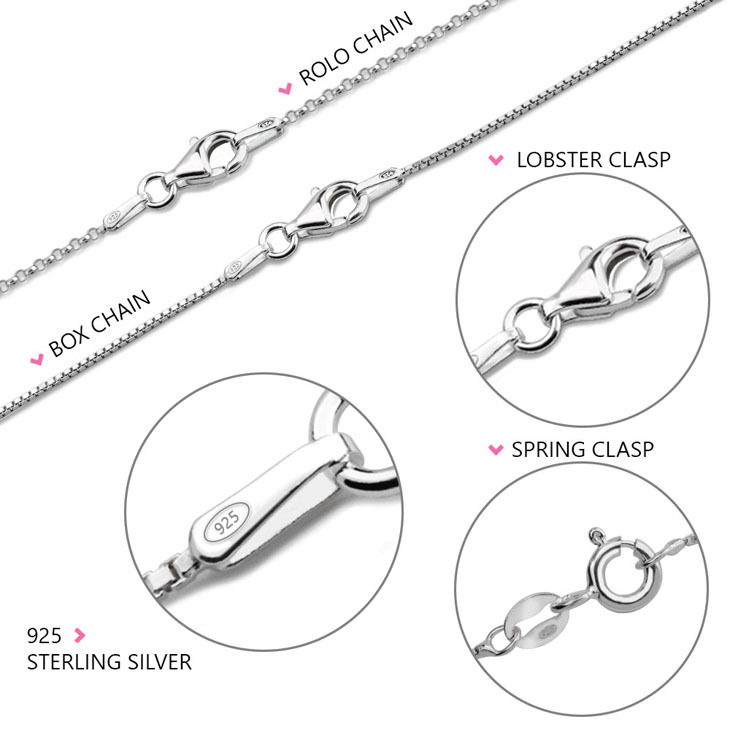 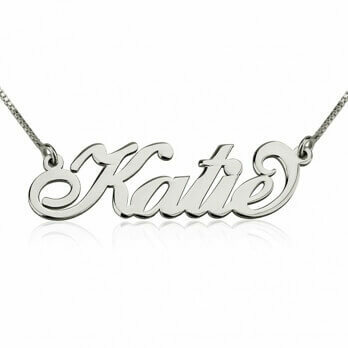 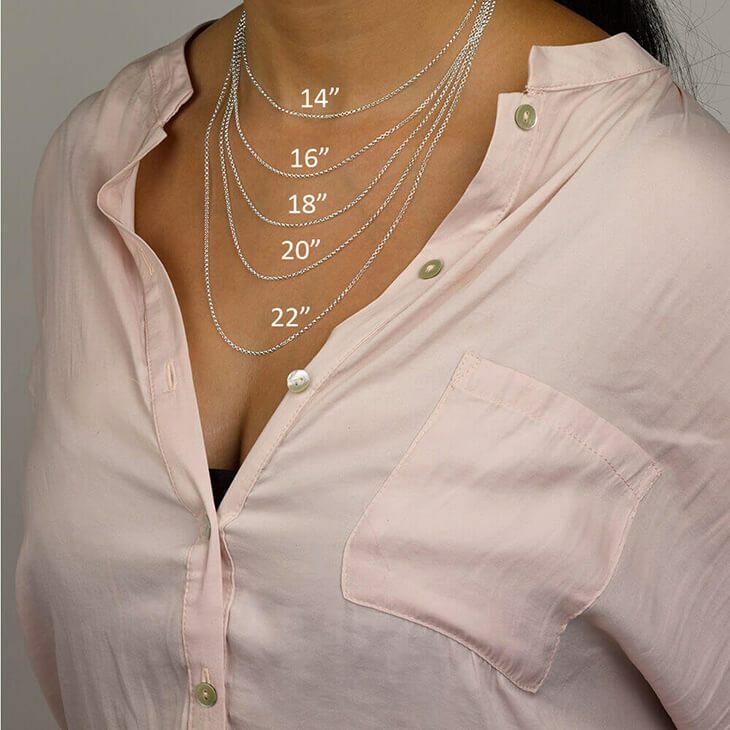 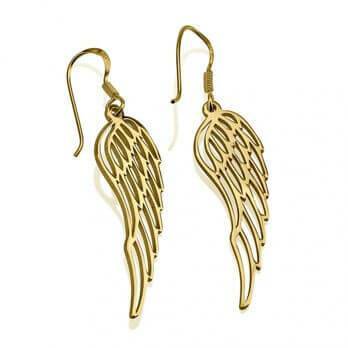 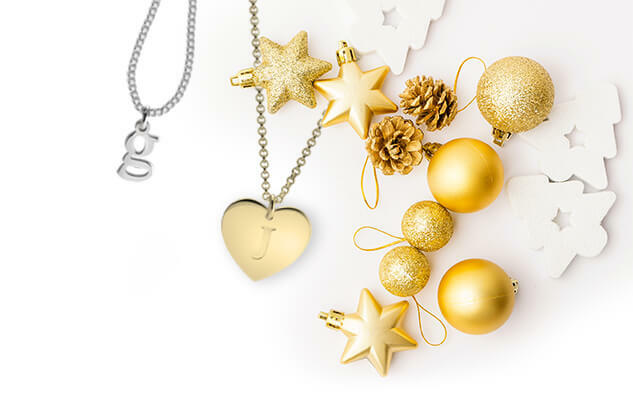 Let this necklace remind you of your unique love.